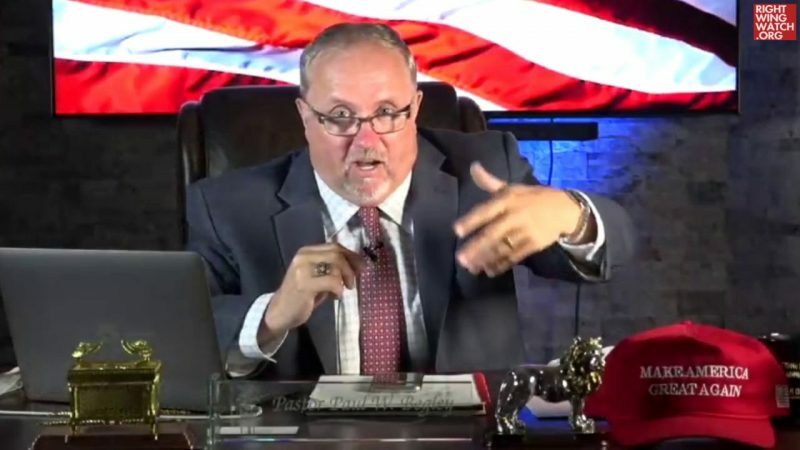 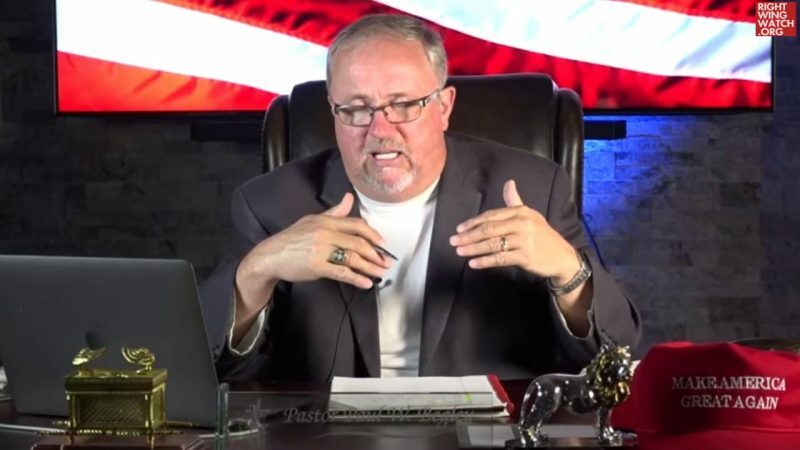 End Times pastor Paul Begley appeared on “The Hagmann Report” on Tuesday night, where he warned that the “deep state” is trying to remove President Trump so that it can round up conservative Christians and place them in internment camps. 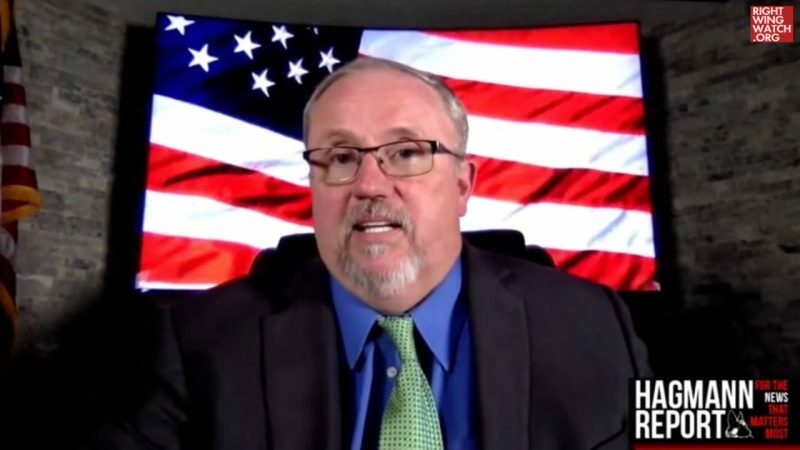 Co-host Joe Hagmann asked Begley about a 2010 Army report on “Internment and Resettlement Operations,” claiming that Begley had been asked to play a role in leading civilians into internment camps and warning that plans are in place to carry out mass internment once Trump can be removed from office. 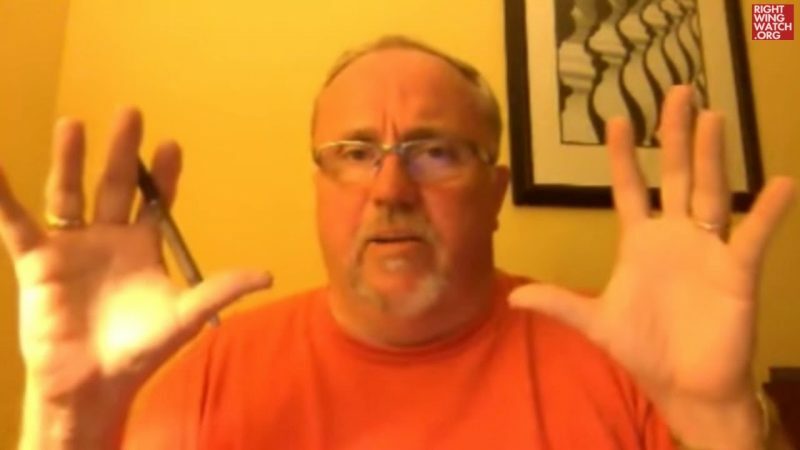 Paul Begley: Did ‘Illuminati Assassins’ Target Larry Kudlow With A Heart Attack Gun?